Collectors, dealers, agents, auction houses and a few observers pick through the entrails of transactions and auctions seeking the portents of trends in the market. To many there is never enough information, and certainly not enough cogent information, to divine the future before it becomes the present. That leaves only 617 that sold within the pre-sale estimate range, 24.3%. A hedge fund with that kind of performance would be out of business even before it started. A horse race tout who claimed to be close to correct in the same proportion (just over a third) would find it hard to sell a tip sheet. Estimates, of course, also serve a psychological purpose in conditioning the buyers’ expectations and giving them some emotional headroom during the bidding process. It’s a variation on the ‘bait and switch’ employed since time immemorial by the horse traders from whom the auction companies are descended. Value guides like Hagerty’s or Kelley’s are, fortunately, far more accurate than auctions’ estimate ranges, but they are backward-looking. That’s why information is essential to an informed collector in a buying or selling mood. Each year Adolfo Orsi and Raffaele Gazzi publish the Classic Car Auction Yearbook to help clarify the hits, misses, wins and losses in collector car auction transactions. And each year they succeed in adding new information, more information and new ways of looking at information. As in other things, there is no such thing as ‘perfect’ information, but the Classic Car Auction Yearbook is a big step forward in the search for ‘less-imperfect’ information. 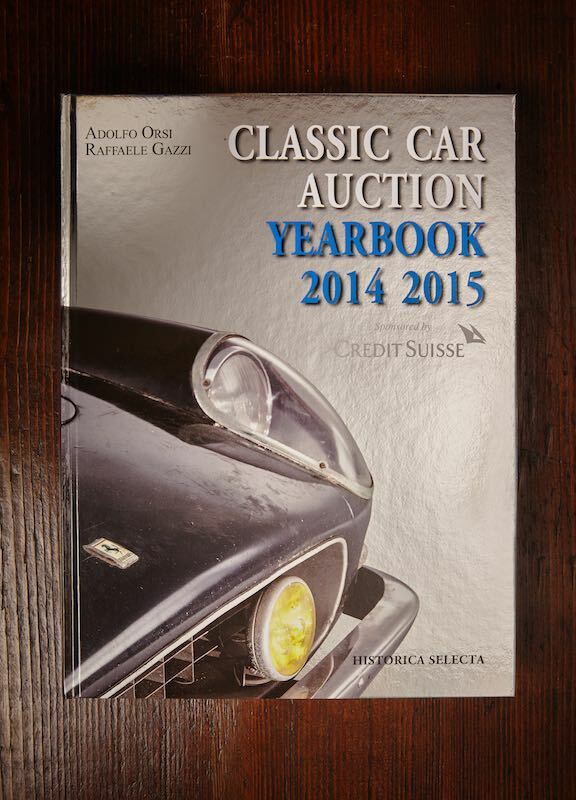 The 2014-2105 edition of the Classic Car Auction Yearbook contains 5,154 transactions from 94 auctions worldwide. 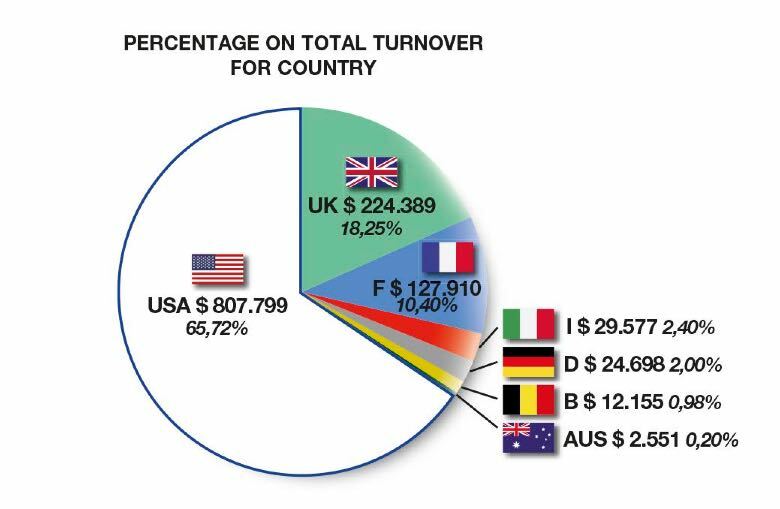 To a U.S.-based observer one of the Yearbook’s greatest values is its extensive coverage of European sales that get less exposure on the other side of the Atlantic. On the other hand, that U.K.-Continental Europe bent means that U.S. auctions, particularly those without published pre-sale catalogs, have less influence in the overall reporting and analysis. 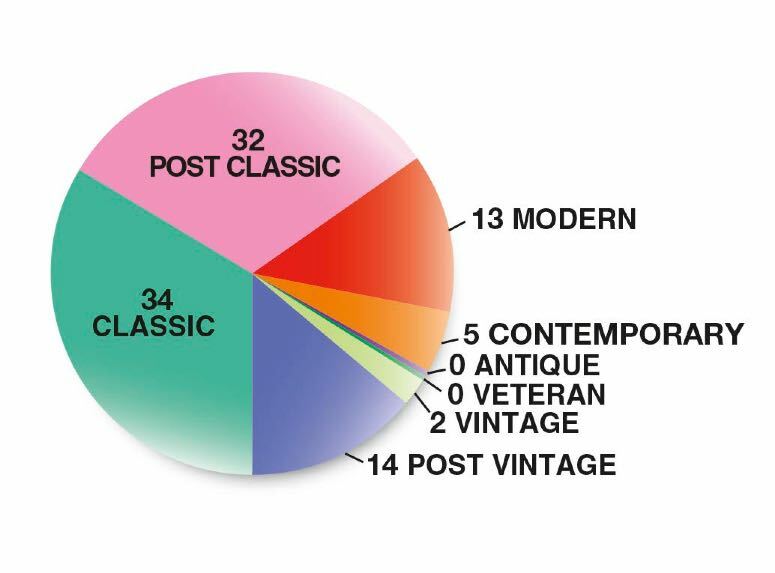 2014-2015’s Classic Car Auction Yearbook expands on the useful charts, tables and graphs for which it justly well known, particularly the instructive graphs for the same car (identified by chassis number) sold during the reported period which also had one or more prior auction transactions. While not being able to take condition into account is a limit on the usefulness of these graphs [a limitation diligently noted by the authors], given the caliber (and cost) of the forty cars graphed it is unlikely to be a very significant factor. The bulk of the Yearbook’s 424 pages are taken up by individual transaction descriptions on the aforementioned 5,154 cars. Arranged by marque, model year then by transaction date the individual entries are usefully annotated to succinctly describe the specific car’s history, equipment and condition as well as prior occurrences of the same car at auction. No results are given for cars reported as unsold on the block, a shortcoming that renders its inclusion rather pointless, particularly when this information is readily available. Bentley 4-Liter Vanden Plas Tourer s/n VF4019, for example, is described in the Yearbook when it was offered at RM Sotheby’s Monterey auction in August with no result given. It was bid on the block to a respectable $450,000, an indication of value (or the consignor’s expectation) that was buttressed a few months later (after the Yearbook’s data, which spans the period from September through August, was closed) when it crossed the block at the Keno brothers’ auction in New York City with a no-sale high bid of $400,000. Limitations aside, the Classic Car Auction Yearbook makes for fascinating reading as well as an education in collectors’ perception of marques and models rarely seen in the U.S. Some of the nomenclature is idiosyncratic, but it often is no matter who is collecting, assembling or collating it. In many cases the Yearbook’s naming conventions are unusually accurate. 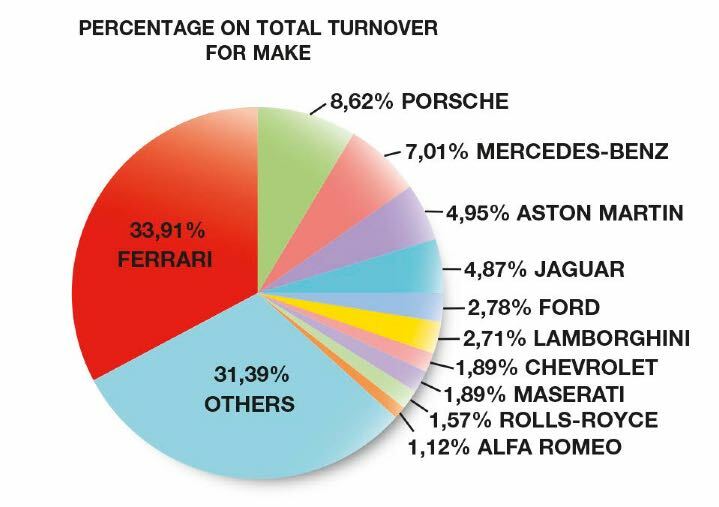 There are mistakes and oversights as are seemingly inevitable in a massive compilation of data [the last listing under Autobianchi is an Alpine] but overall it is a beautifully and thoughtfully produced and highly accurate summarization of the collector car market in 2014-2015 with data intelligently presented, then used in analysis to identify trends that have happened, and to suggest those that may be emerging. It beats stirring sheep’s entrails for guidance – or taking the auction companies’ pre-sale estimates at their word. The Classic Car Auction Yearbook 2014-2015 is available through Amazon for $79 with free shipping for Prime members, money well spent and a sound way to while away a cold winter’s evening in anticipation of the opportunity to buy or sell in 2015-2016, or just for the pleasure of seeing what’s selling, where, why and for how much.